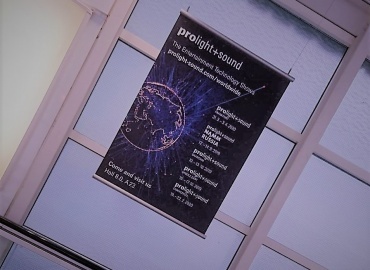 World premieres are at the Prolight + Sound again and again. 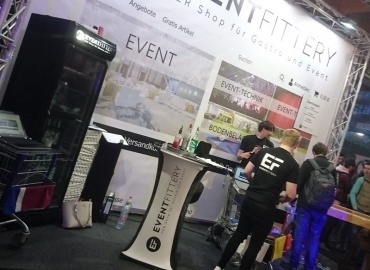 The Italian company ClayPaky had several new items in its luggage - and an impressive show. On the one hand, the stage and event lighting manufacturer presented its ZAC-EYE, an automatic lighting tracking system. On the other hand, the new Axcor 300 series was presented, which includes three LED headlights.